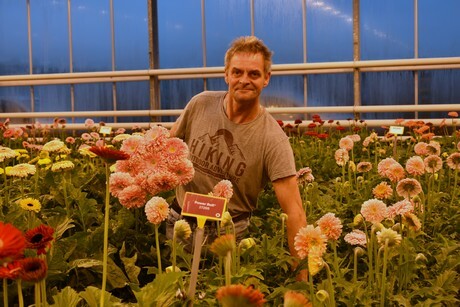 "Merger will bring us a lot of advantages"
From September 2019, Florist Holland and HilverdaKooij will merge. The new name isn't clear yet (although it will probably be a combination of both names). What is clear, is that the merger should increase the sales and market share of their own varieties and that florists will have to play a major role in that. Lisanne Fabriek and Robin van der Meer of Florist Holland tell us more. In addition to the focus on the florist, partnering will also combine a lot of market knowledge. "If we want to know how our varieties are performing, we'll have to go after it ourselves," Robin says. "At florists and in the trade, we collect a lot of information about the market, like we do at growers regarding cultivation. By combining that market information with the grower's knowledge of cultivation, we get the tools to breed even better varieties. Now as Florist Holland, and after the merger with the HilverdaKooij assortment as well." 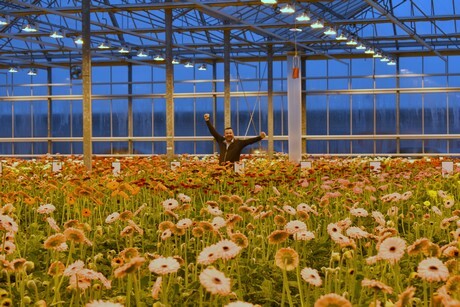 Finally, the cooperation between Florist Holland and HilverdaKooij is a concrete consolidation in comparison with the competition. "Customers don't just switch to another provider. On the one hand that's good, it means they have faith. 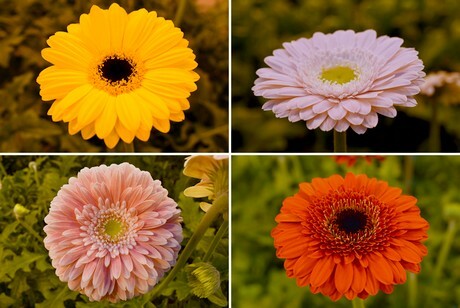 On the other hand it hinders innovation and introduction of new varieties, especially because the gerbera market only has two other large suppliers. That sometimes makes it difficult to convince the market that our product is even better. Which it is, naturally," Robin laughs. "By merging with HilverdaKooij and with the bigger range we'll present, it will be easier to move existing and new customers." These two changes, the merger and the strong focus on the florist, are to guarantee sustainable growth for the new company and also create new opportunities to introduce more new varieties.